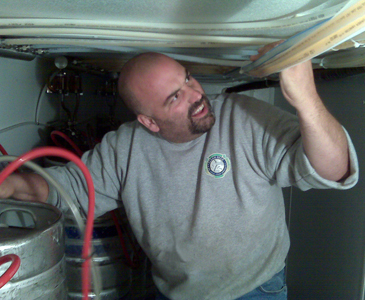 We offer professional line cleaning services for both residential and home beer tap systems. With our residential cleaning, we visit your home and flush out the lines with commercial rated line cleaner. You can choose a one-time service or a regularly scheduled cleaning program. We will also clean any faucets and couplers, as well as check and replace washers. Remember, beer is alive, and even if you don’t use your system regularly the lines still need cleaning often. If you’re interested in our residential services, and would like to schedule a consultation with one of our representatives, please call us at 508-478-3766 or email us.